Check out our 2019 Festival Guide. 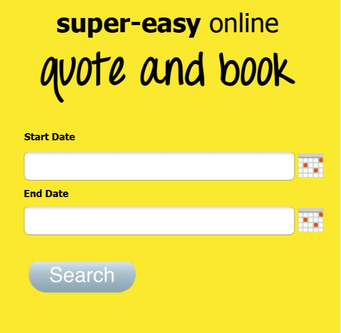 Book your camper early for the best prices! 4-seater 2-seaters now include a roofbox for extra storage! 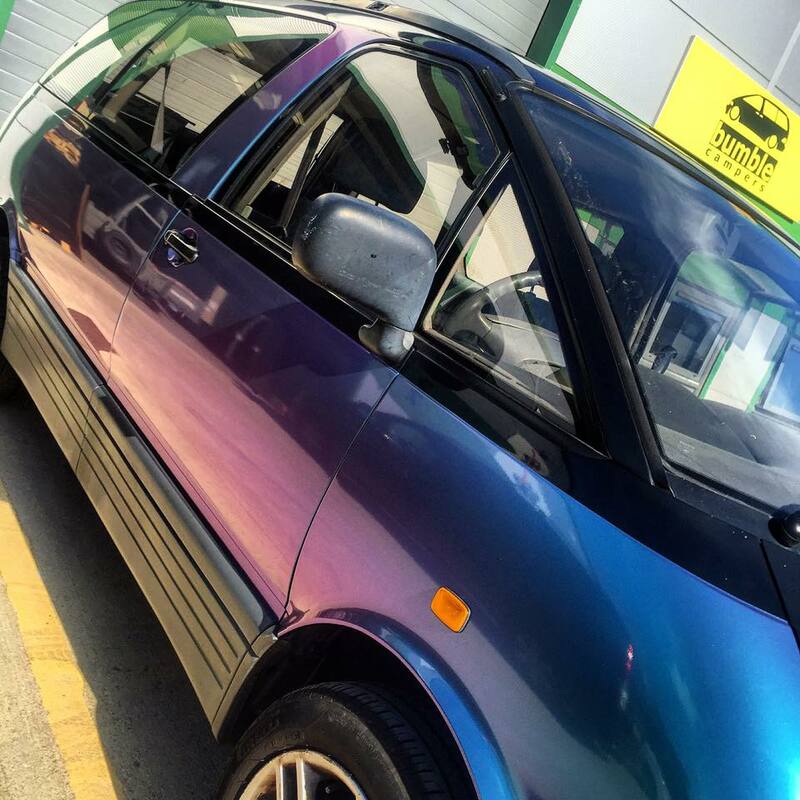 Interior customisation from just £40, how will yours look? 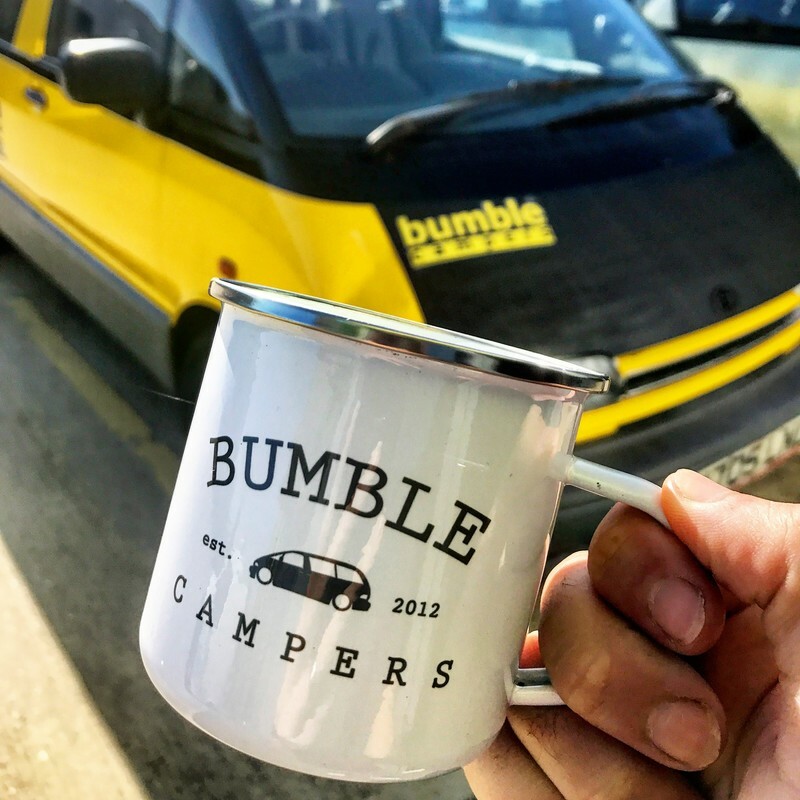 We love when our customers get creative, so all of our Bumble Bus campervans can be customised inside, and out. You get to choose the worktop/table style, flooring type and futon cushion colour. Why not completely personalise your camper on the outside too, with vinyl wraps from just £299 - what will your camper say about you? 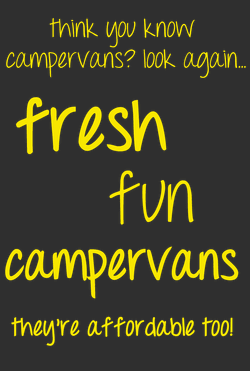 Check out our campervan friendly festival guide and don't forget to book your rental campervan early! Glastonbury 2019 Campervans selling quickly! 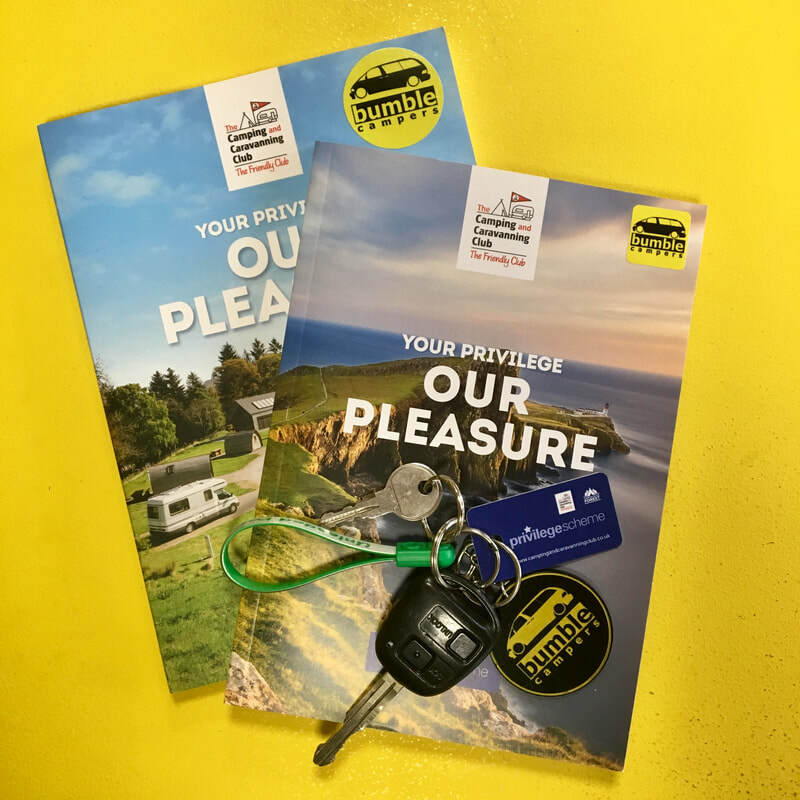 As part of the Camping & Caravanning Club Privilege Scheme, our renters get member rates at over 110 campsites! 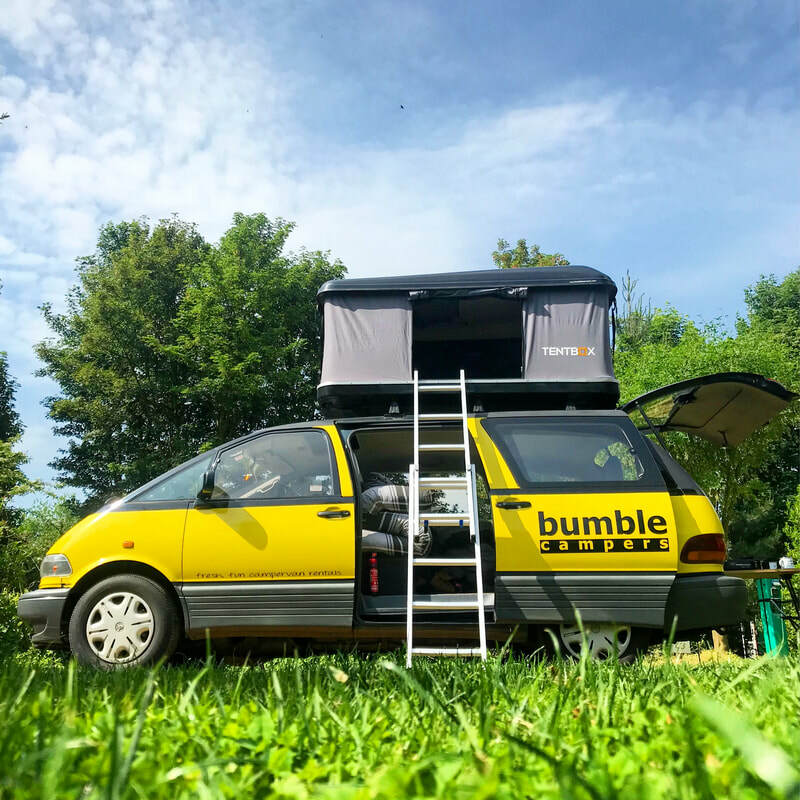 Bumble Merch now available online!